Once again, CochlearimplantHELP.com delivers spy images of a new product! 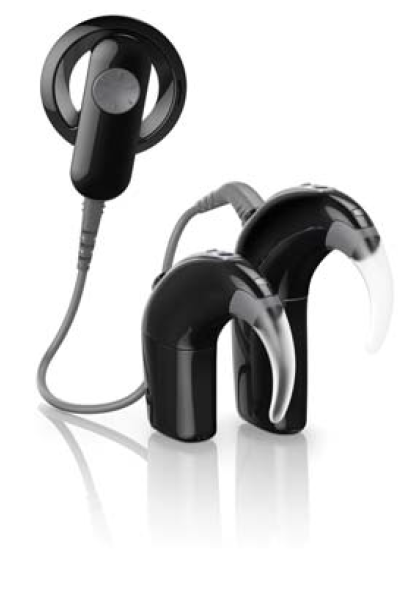 The CP900 series from Cochlear, dubbed Nucleus 6 on various web forums, seems to come in two sizes. The image shows two different battery sizes, but the processors themselves are different as well. This entry was posted in Events and tagged cochlear, CP900, new processor, Nucleus 6 by CochlearImplantHELP. Bookmark the permalink.